Clos Saint Sozy is located in the heart of the “Parc Naturel Regional des Causses du Quercy” in the Lot, near Rocamadour. Clos Saint Sozy adheres to a strict environmentally-friendly policy (officially certified norm ISO 14001). 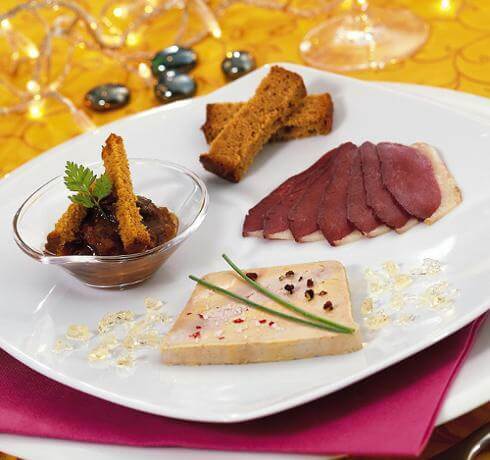 It celebrates this year 30 years of know-how in the preparation of duck and goose foies gras. 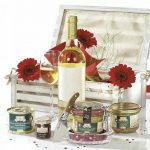 Products are guaranteed of origin from South West France (STSO) and have won many prizes: 25 medals at the Concours Agricole de Paris. 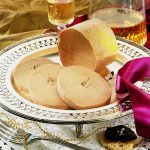 Originally, foie gras was a goose foie gras. All the Southwestern flavor in this block of foie gras. 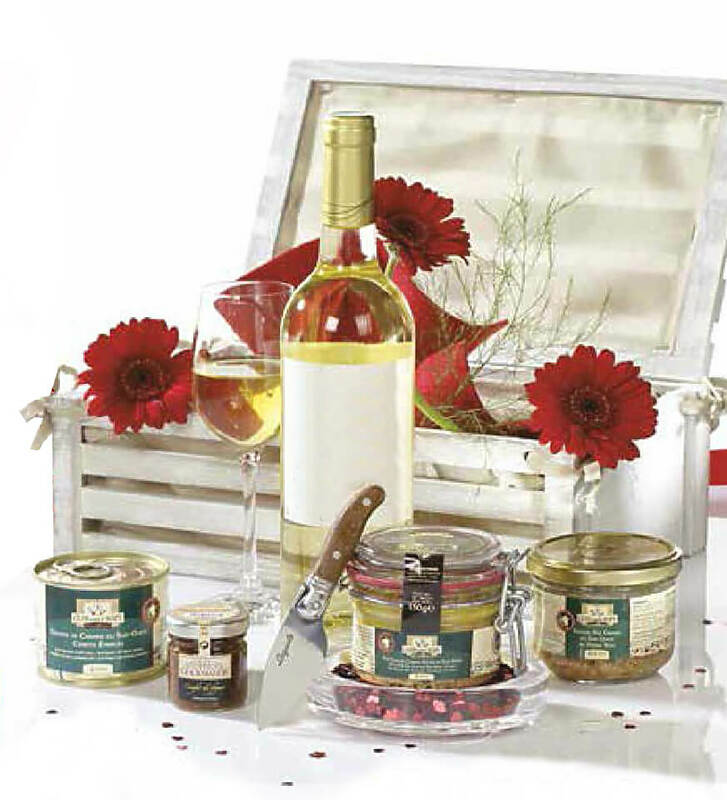 Its taste and flavor will seduce more than one. 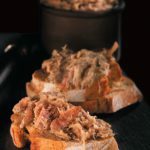 A little hungry or with friends during a picnic to the taste of the Southwest, rillette pure duck Southwest is a must. 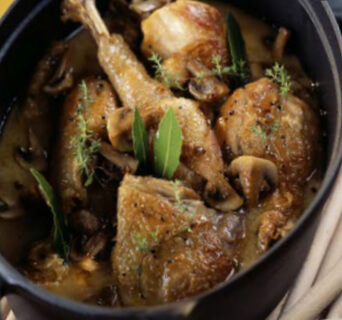 The legs are confit in the purest Southwestern tradition, melting and tasty with crispy skin will make you succumb. 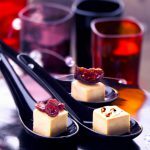 This block of original foie gras will allow you to discover new flavors. 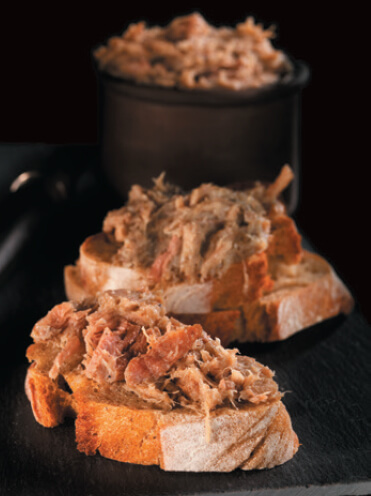 Its subtle and refined taste will cut with the traditional block of duck foie gras. 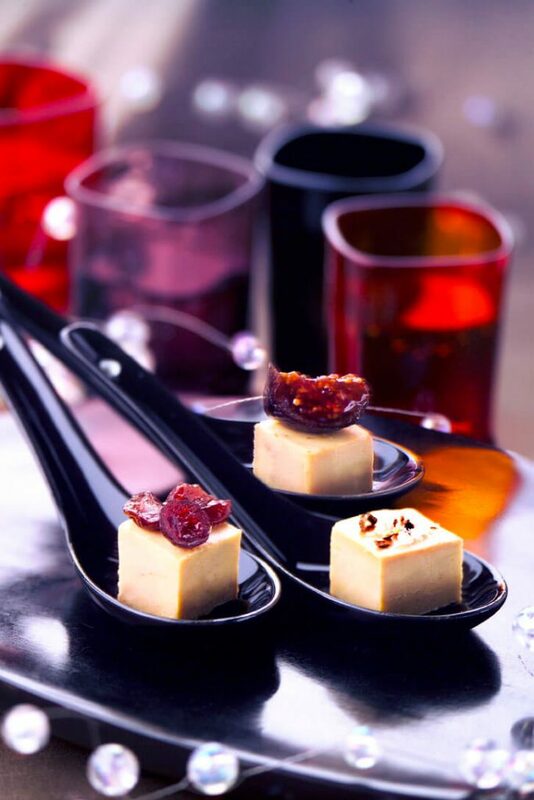 The subtle blend between the sweetness of duck foie gras and the mushroom will amaze your taste buds and your guests. 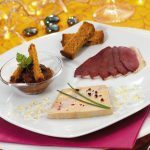 The Sauternes spread will brighten your appetizer, thanks to the sweet and savory combination between the traditional duck foie gras and the mellow Sauternes.